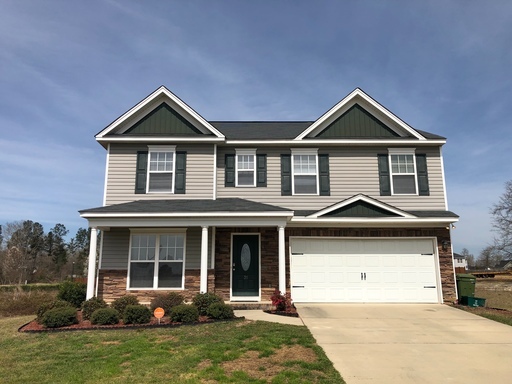 Spacious Home in Southeast Columbia! Apply Now! 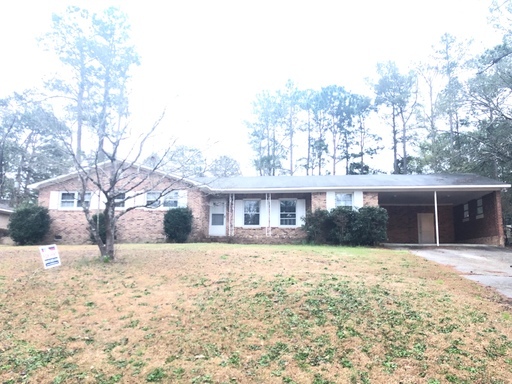 Spacious home that features two large family rooms, formal dining room, eat in kitchen, four spacious bedrooms , two full bathrooms, double carport with exterior storage and washer/dryer connections. Large, fenced backyard. Convenient to Leesburg Rd and I-77. 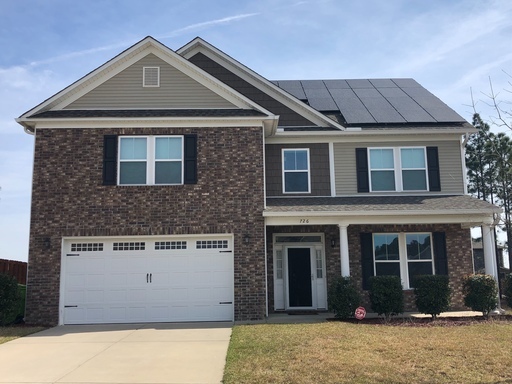 Lovely Townhome Near Harbison! Apply Now! 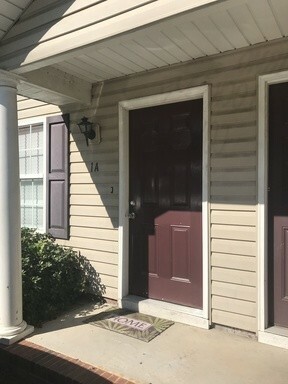 Updated townhome with great room that opens to kitchen.3 bedrooms located upstairs with 2 full bathrooms for convenience and privacy. Washer & dryer connections and back patio area with a storage unit. Great location! Convenient to Broad River and Fernandina Roads. Minutes to Columbiana Mall. Cozy Home in Heatherstone! Apply Now! Open floor plan home on corner lot. Home features fireplace in family room with vaulted ceilings. Master bedroom has master bathroom. 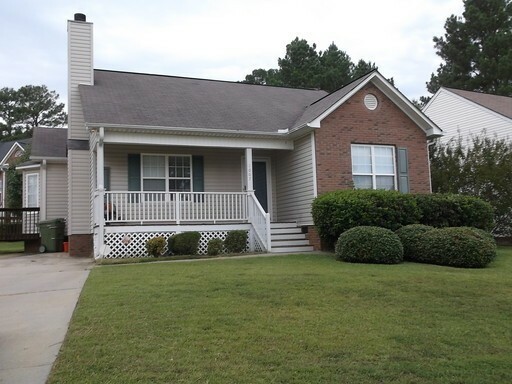 Located in the Heatherstone subdivision and close to Kennerly Road. Cozy Patio Home with Great Location! Apply Now! Military Discount! 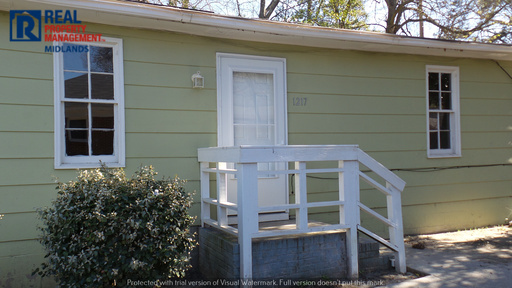 Cozy patio home located in Southeast Columbia with Great Location! Open layout with laminate wood flooring and kitchen features black appliances. Fenced in backyard. 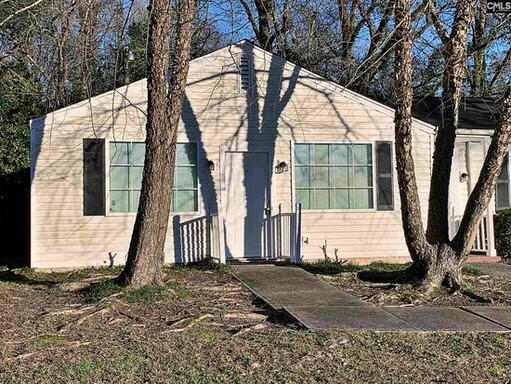 Convenient to I-77, USC and minutes to Midlands Tech. Easy access to shopping and dining. Gorgeous Home in Summit Hills! Apply Now! Duplex near Columbia College! Apply Now! 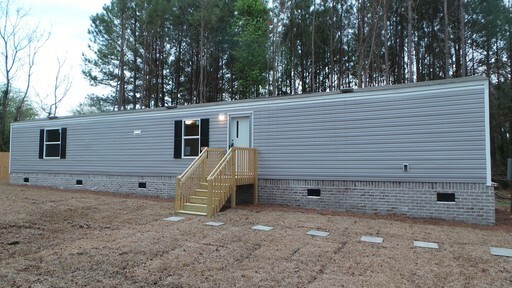 Cozy 2 bedroom duplex with open living floor plan. Close to shopping and dining. Convenient to Columbia College. 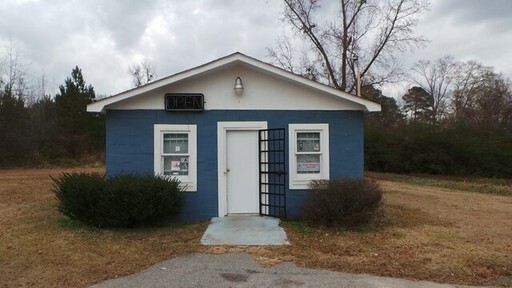 Affordable commercial property in Hopkins. Has a kitchen, common area and two bathrooms. Ideal for an eating establishment.